Football is the greatest drama on earth and FIFA 15 puts fans centre stage, allowing them to feel the emotion and intensity of the world’s greatest sport. FIFA 15 brings football to life in stunning detail so fans can experience the emotion of the sport like never before. 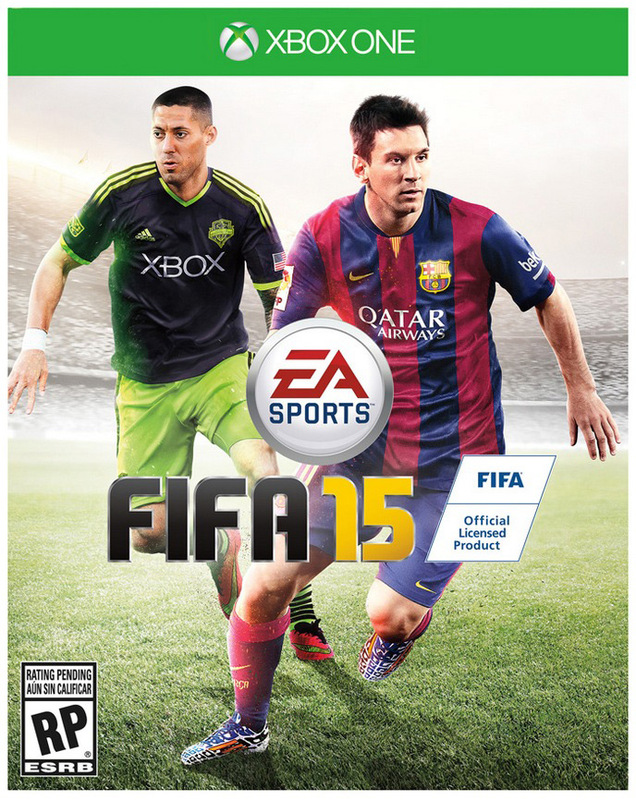 We have UK, World and US Shops for you to get your FIFA 15 at. FIFA 15 brings soccer to life in stunning detail so fans can experience the emotion of the sport like never before. 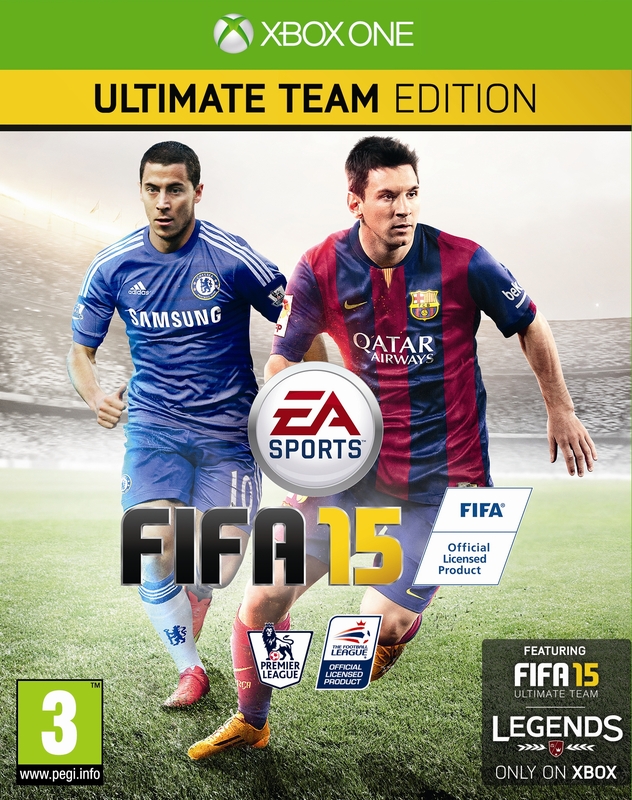 We have UK, World and US Shops for you to get your FIFA 15 at.